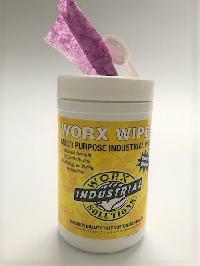 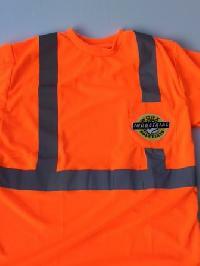 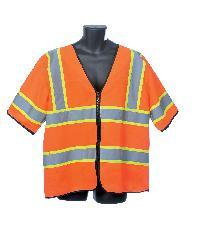 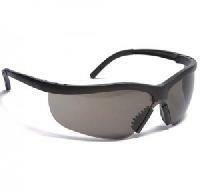 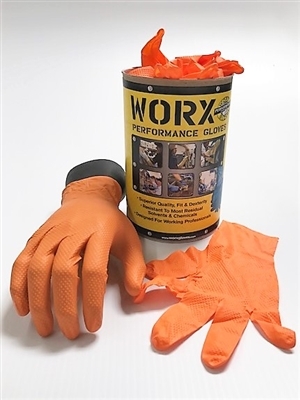 WORX are the most comfortable protection you will find. 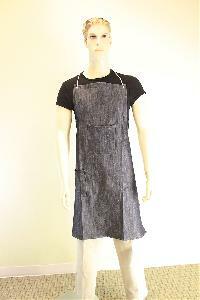 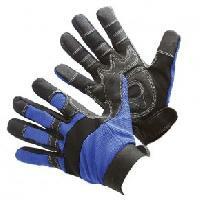 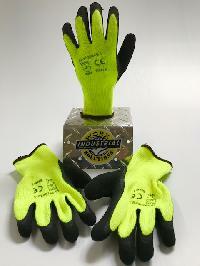 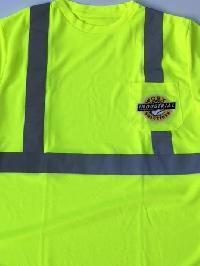 We also offer many excellent cut-protection gloves fit for your needs. 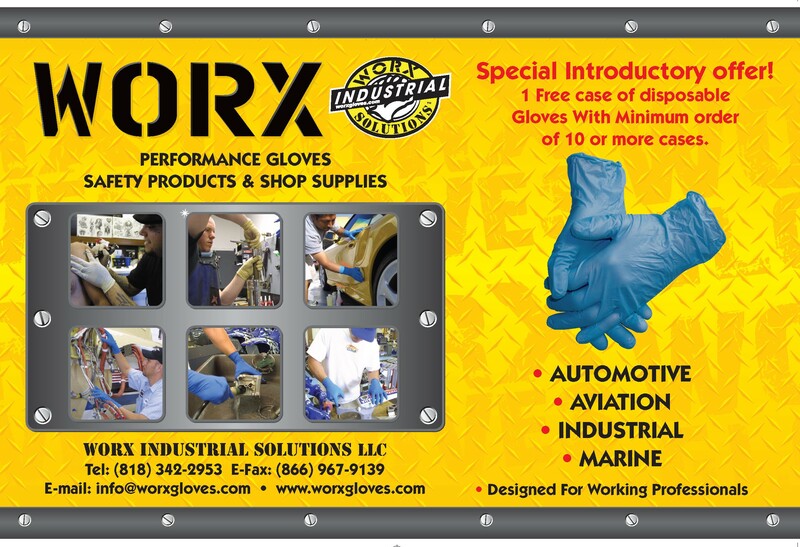 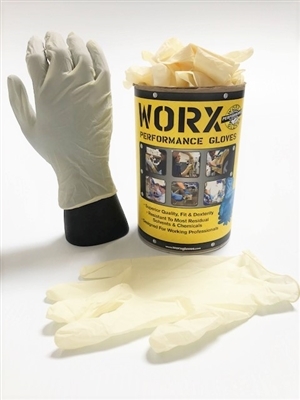 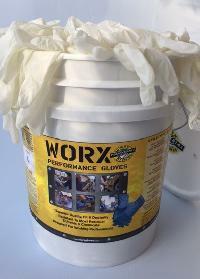 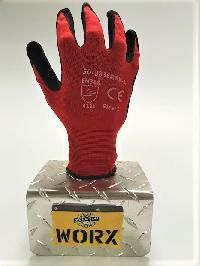 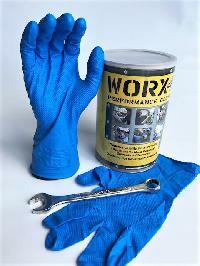 WORX Industrial collection of work gloves offers styles for any job from Automotive, Aviation, Marine, and Construction.